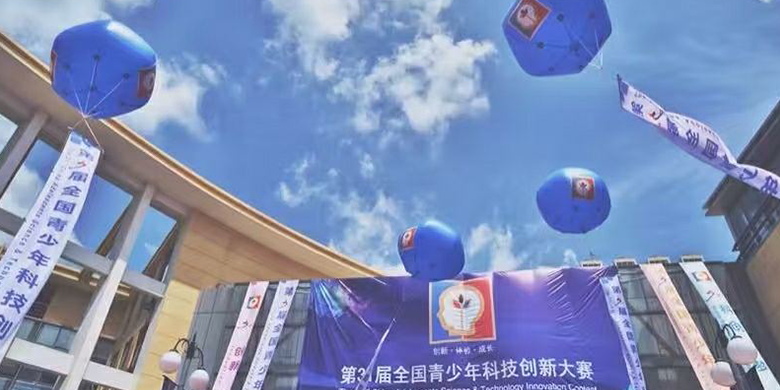 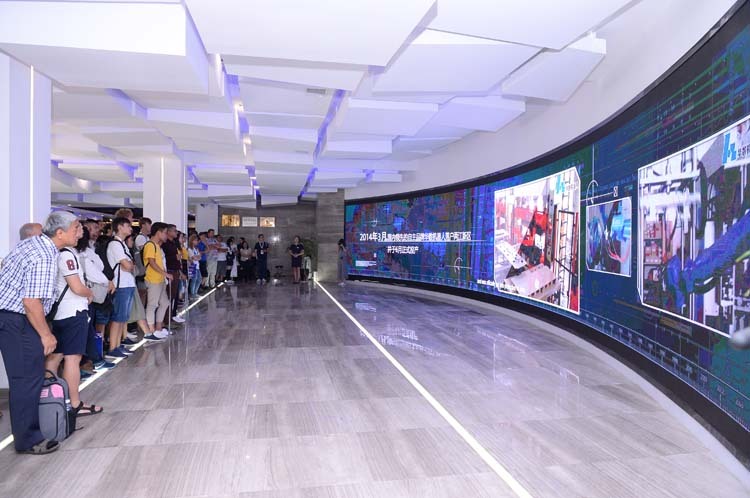 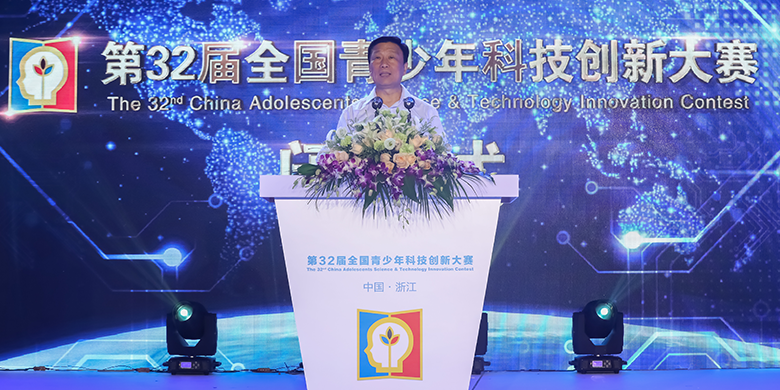 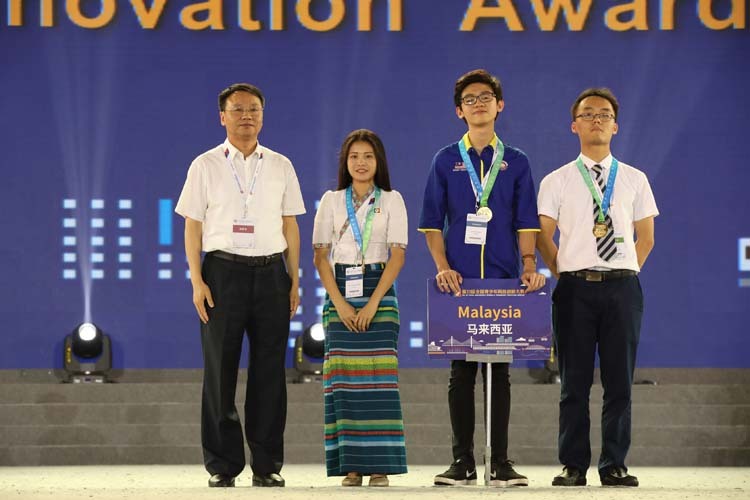 China Adolescents Science and Technology Innovation Contest (CASTIC) is jointly hosted by China Association for Science and Technology (CAST), Ministry of Education and some other relevant governmental departments and organizations. 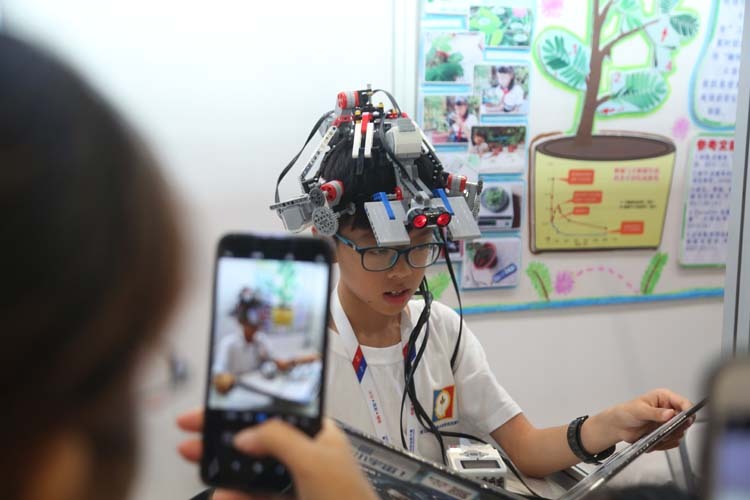 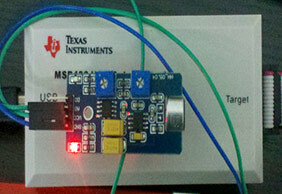 CASTIC is designed and organized for science-loving students aging from 12 to 20. 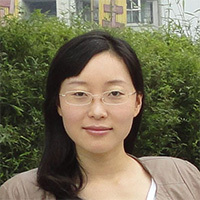 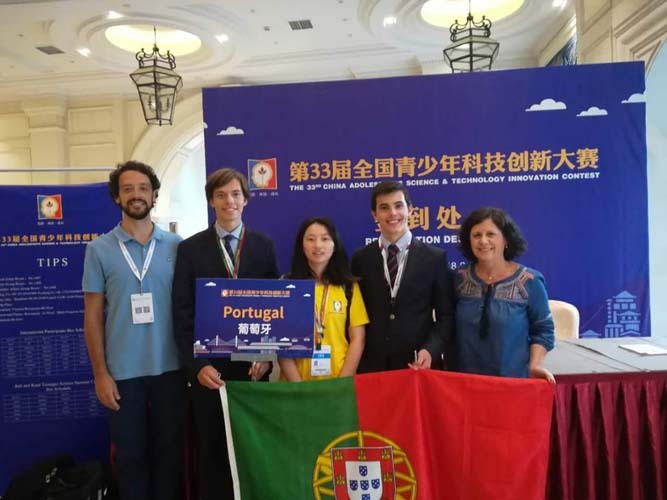 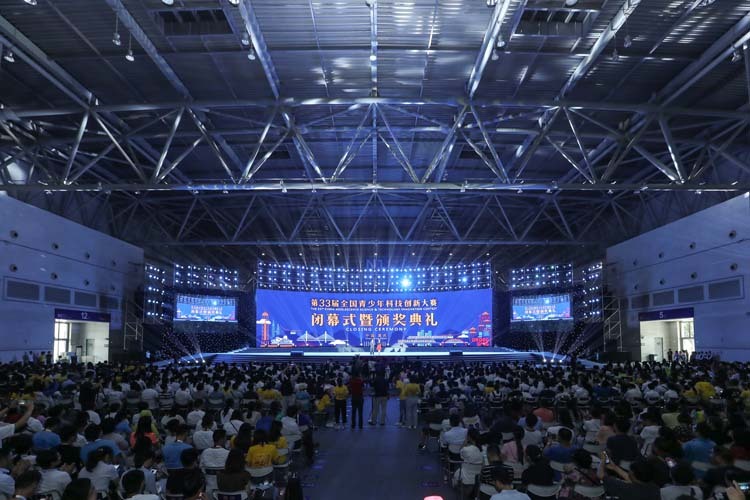 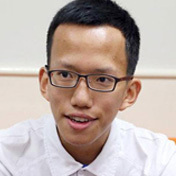 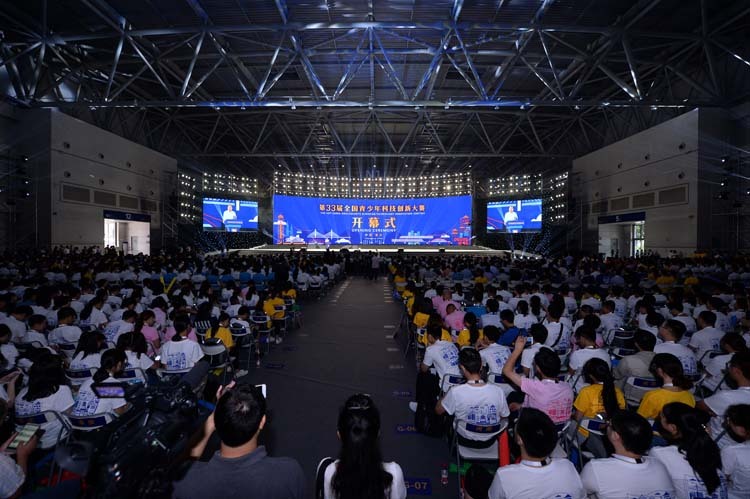 After more than 30 years history CASTIC is built to be the most prestigious and biggest science contest for young scientists around all parts of world in China. 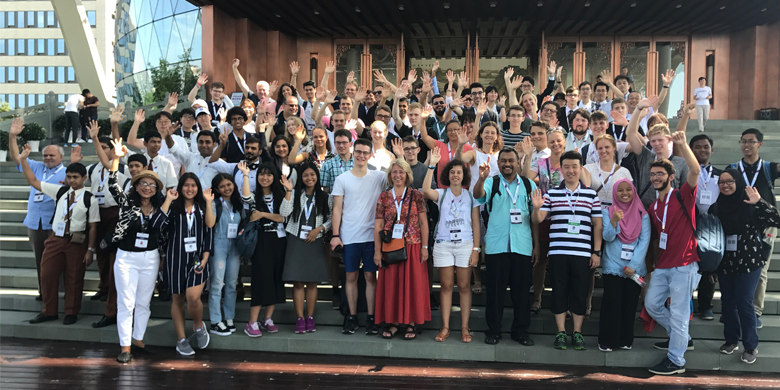 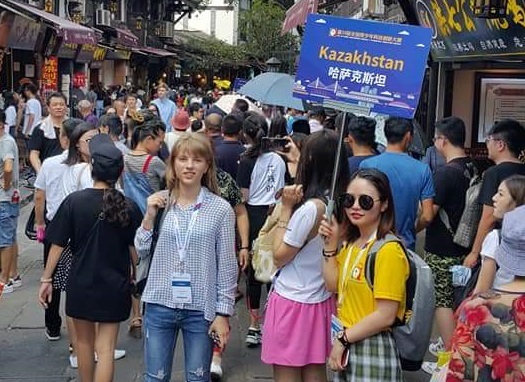 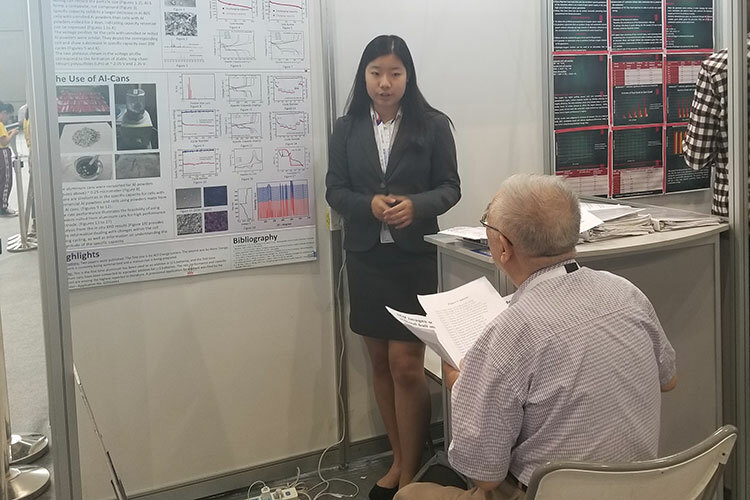 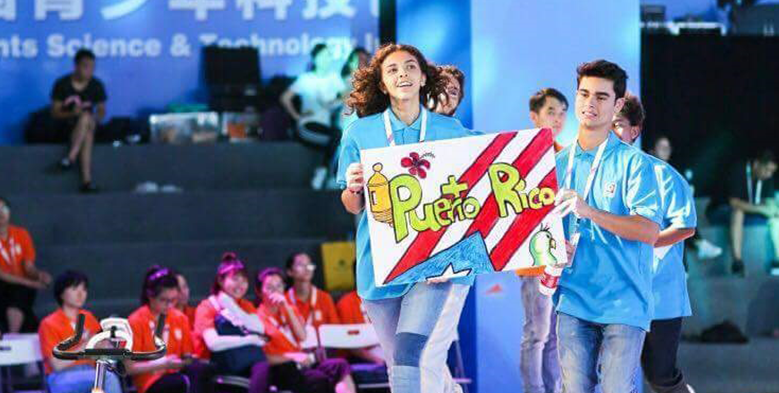 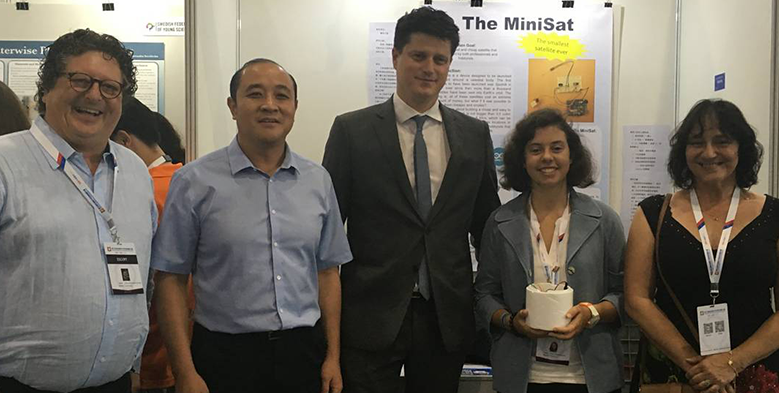 Annually about 500 Chinese young scientists and nearly 100 international participants from more than 20 countries and regions attend CASTIC with their own scientific projects in 13 science categories.